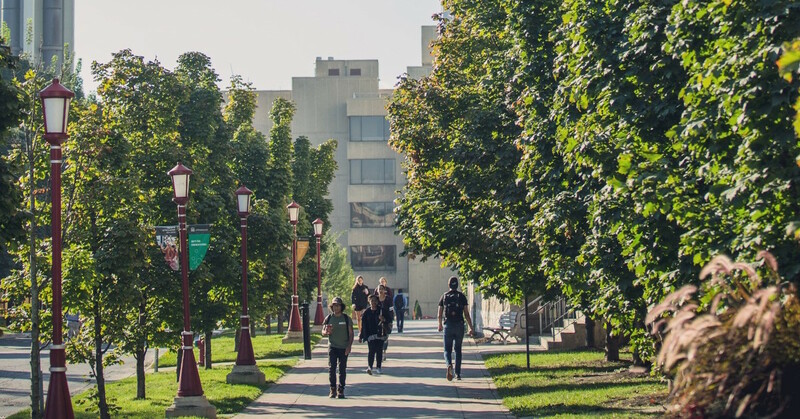 The University of Ottawa ranks among the world’s top universities in a new survey by U.K.-based Times Higher Education (THE) that recognizes universities for their social and economic impact. The University occupies 69th place in the inaugural THE University Impact Rankings, which evaluate the contributions of universities around the world to meeting the UN Sustainable Development Goals. In the new rankings, released April 3, 2019, THE assessed universities’ impact in helping to achieve the goals, which were adopted by the United Nations in 2016 as a blueprint for developing the world sustainably. The University of Ottawa ranked 8th among Canadian institutions surveyed in this first edition, which includes more than 450 institutions in 76 countries. As a country, Canada leads the way in having universities with the biggest positive impact on society, THE concluded. The new ranking system measures impact based on three UN goals selected by each university, plus Goal 17, on revitalizing global partnerships. 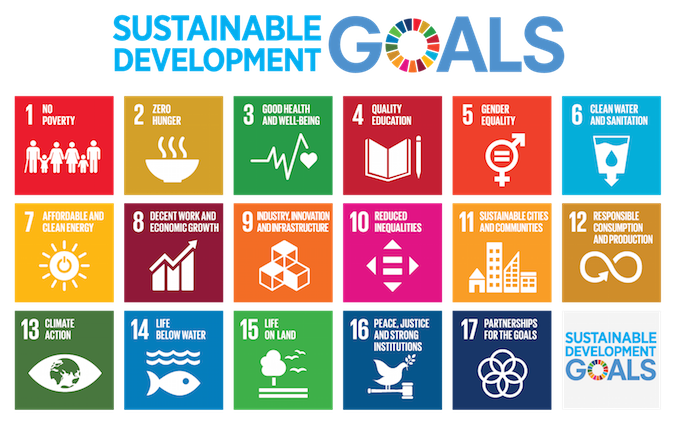 The University of Ottawa was evaluated for contributions to meeting Goal 3 (good health and wellbeing), Goal 4 (quality education) and Goal 16 (peace, justice and strong institutions). The University performed particularly well in the peace, justice and strong institutions category, ranking 10th. Goal 16 aims to promote peaceful and inclusive societies, provide access to justice for all and build effective, accountable institutions. In the future, THE hopes to extend its analysis of universities’ impact to all 17 goals. The University of Ottawa’s strong showing in this new way of measuring impact indicates that its efforts to help tackle some of the world’s most pressing challenges are being recognized. The results speak to the commitment of professors, students and the campus community as a whole to addressing complex social, economic and environmental problems facing Canada and the world. The University Impact Rankings are a new metric developed by THE, which has published the World University Rankings of more than 1,250 research-intensive universities since 2004. The University of Ottawa rose this year to 176th place in that table.